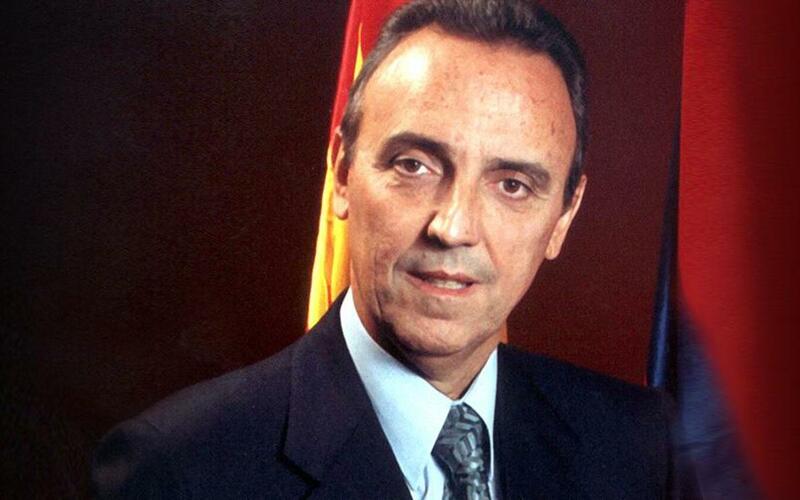 Joan Gaspart won 25,181 votes (54.87% of the total), 5,390 more than the candidacy led by Lluís Bassat. Joan Gaspart thus became the 39th president of Futbol Club Barcelona. Before becoming Club president, Joan Gaspart had been vice president for 22 years under Josep Lluís Núñez. In his first year in charge, Joan Gaspart set about reforming the club regulations, which would have a major affect on the membership list. Before making these modifications, he consulted the members to find out their opinions about the most important issues affecting these reforms. He also promoted the creation of the Club’s ethical code and got plans under way for the construction of the Joan Gamper sports complex in Sant Joan Despí, for which the first stone was laid on December 11, 2000. It was also his presidency that set up the ‘Seient Lliure’ (Free Seat) and ‘Gent del Barça’ (Barça People) projects that would help extend and improve the services on offer to members. But despite this good management, sporting success was scarce, and the Club’s financial situation became delicate, leaving Gaspart to resign as president in 2003 without the football first team having won any official titles during those three years. He was replaced by his vice president, Enric Reyna.